Chinese New Year -- which falls on Monday, February 8th -- is all about honoring friends and family and celebrating with delicious culinary traditions. The holiday is celebrated all across Asia, so usher in the Year of the Monkey with prosperity and good luck (plus a full belly!) 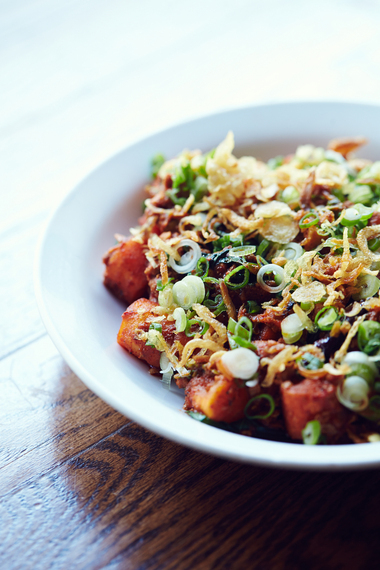 with these 10 Asian-inspired dishes from some of NYC's best restaurants. 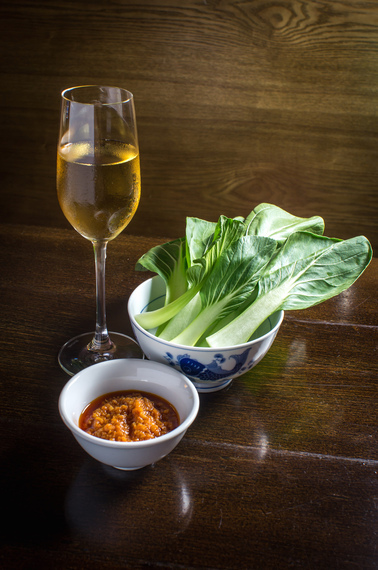 Fung Tu's Raw Bok Choy with House-Made Shrimp Paste is a delicious way to kick off your meal. 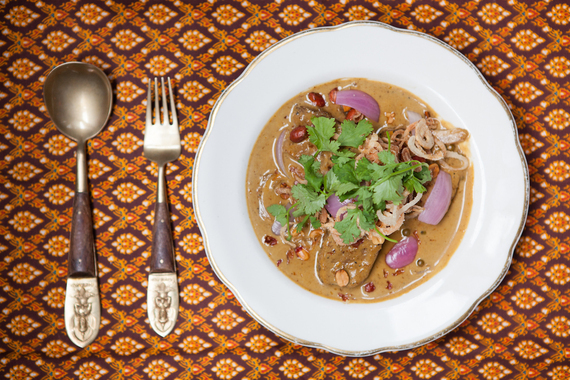 The Michelin-starred Thai restaurant's Massaman Neuh -- boneless beef ribs with massaman curry, potato, red onion, peanut and green peppercorn -- is divine. 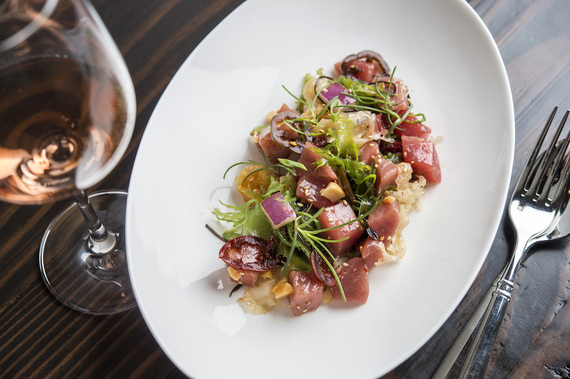 Noreetuh's Big-Eye Tuna Poke -- garnished with macadamia nuts, pickled jalapeños and seaweed -- strikes the perfect balance of fresh and bold. 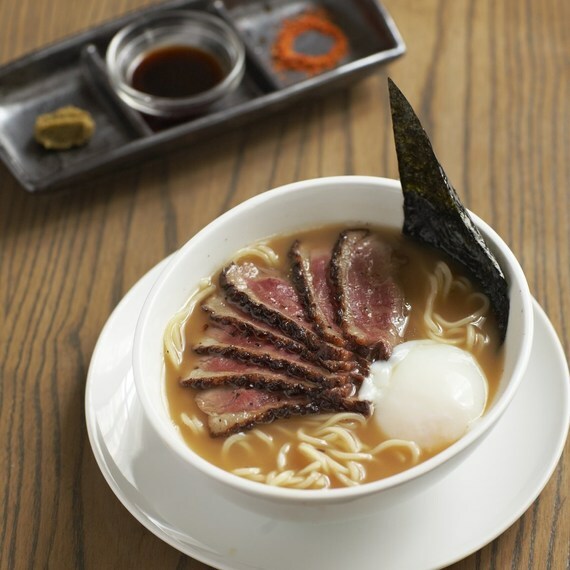 Sophisticated and tasty, the Kamo Namban (braised duck) at BONDST makes for a warming meal with its soba noodles, mitsuba and enoki mushrooms. 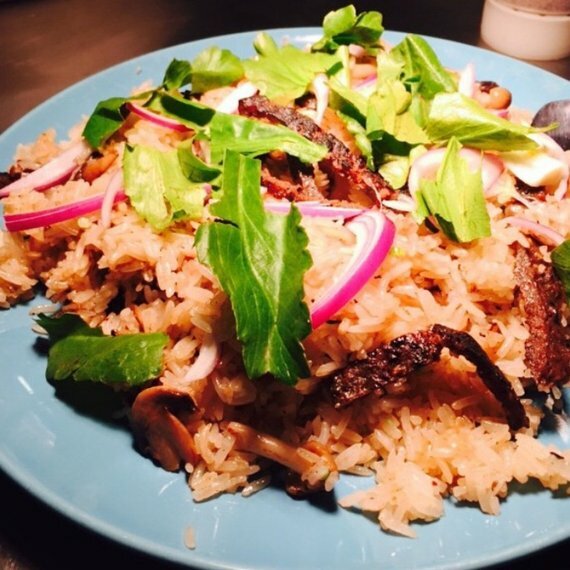 A twist on a Chinese favorite, the Beef Jerky Fried Rice with beech mushrooms, onions and sawtooth herb at Mission Chinese Food doesn't disappoint. Whole fish -- signifying togetherness and abundance -- is traditionally served at every Chinese New Year's meal. 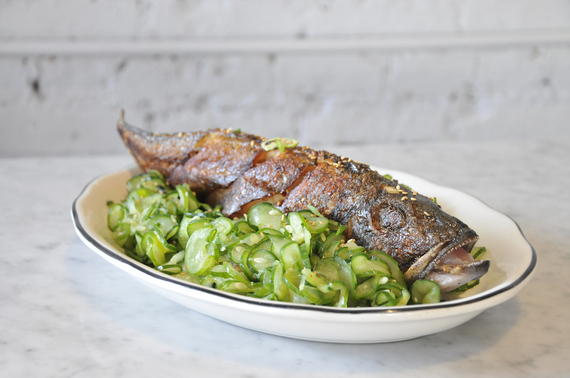 Bara delivers an exceptional version, offering a Whole Roasted Black Bass with ginger soy glaze and togarashi cucumbers. 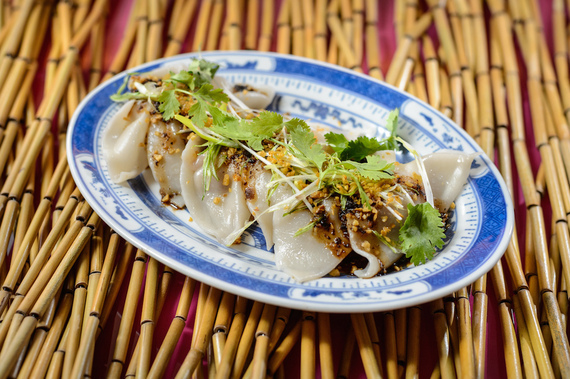 These delectable pockets of goodness from The Lucky Bee are filled with sesame and pork, then topped with Chinese black vinegar, ginger and a sprinkle of cilantro. Momofuku Ssam Bar's Spicy Pork Sausage and Rice Cakes -- served up with broccoli and Sichuan peppercorn -- go great with the restaurant's signature wraps and buns. 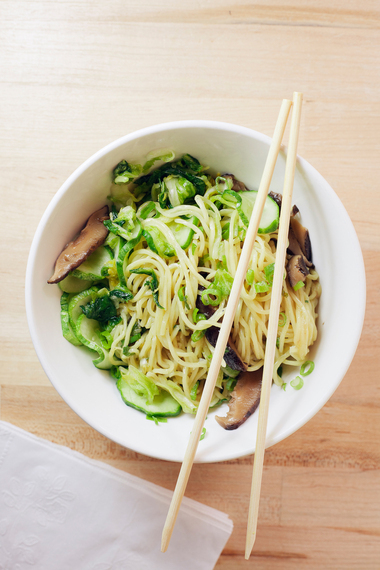 Momofuku Noodle Bar delivers on its namesake in a serious way -- delectable Ginger Scallion Noodles dish are packed with pickled shiitakes, cucumber and cabbage. The fried chicken at Momofuku Noodle Bar -- one southern style chicken and one Korean style chicken with mu shu pancakes, baby carrots, red ball radishes, bibb lettuce, four sauces and an herb basket -- is great for sharing with friends.